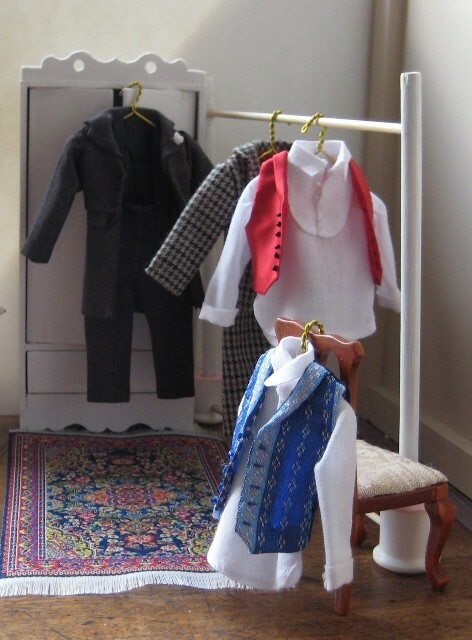 My mother was a dressmaker by profession and my father a metalwork teacher who could make just about anything so I grew up in an environment where ‘hand made’ was normal. My childhood dolls house was a modern bungalow built by my father with my mothers help and I can remember sneaking downstairs and hearing them talking about tiling the roof not long before Christmas day arrived and it became my pride and joy. My older brother was banned from touching it but I could not stop our Persian cat from wedging herself into the sitting room on top of my precious furniture and magically she never damaged a single thing. 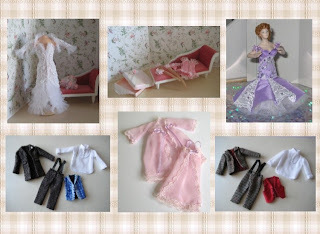 I cannot remember exactly when I started to sew but it was definitely to make clothes for my dolls and of course as I grew up for myself.